"I'll be back." The line is iconic as any in cinema. 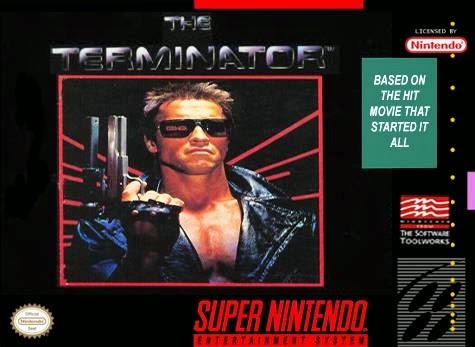 The line, while used in several films, is best known for being said by actor Arnold Schwarzenegger in the 1984 film, The Terminator. Directed by James Cameron, the film when initially released was not expected to be a critical or commercial success. But every now and then the powers that be get it wrong and this case you could say, they were dead wrong. 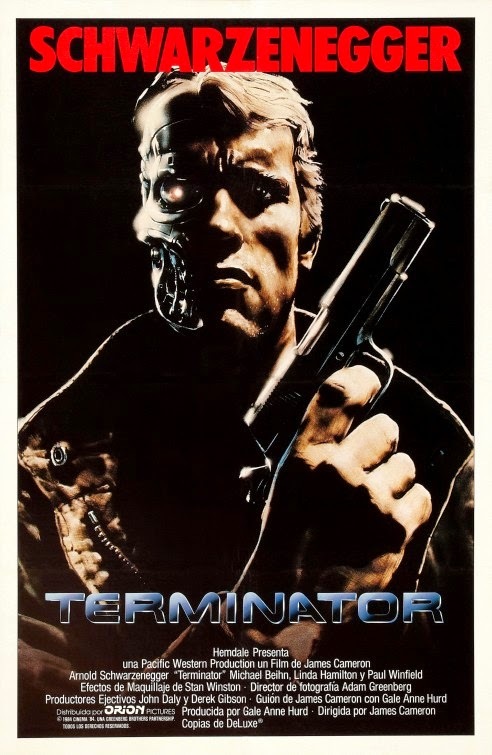 The Terminator is a modern classic and now sits at 30 years old, spawning comic books, video games, merchandise, a television spin-off and currently 3 sequels with a fourth on the way. 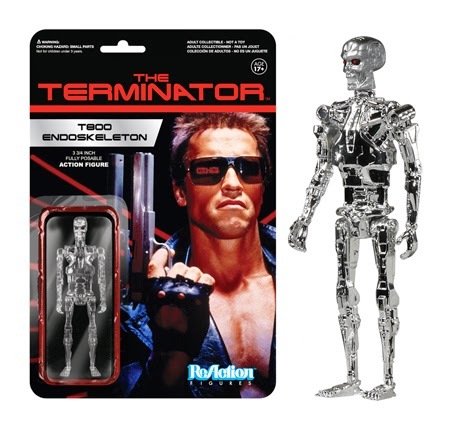 The Terminator said he would be back, but really he never went anywhere since 1984. 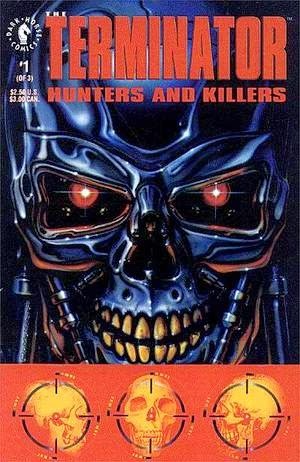 The Terminator hit theaters October 26, 1984. If you don't know the story by now well then you better get caught up quick. 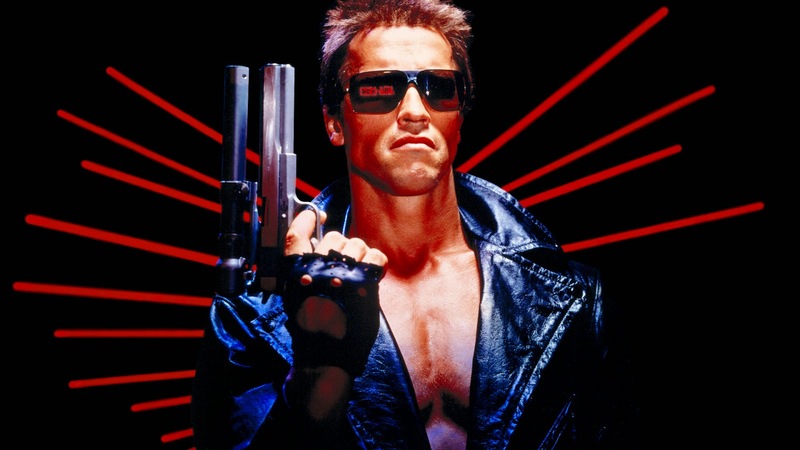 Skynet became aware, sent a Terminator back in time to kill Sarah Conner because she gives birth to the hero of the resistance, John Conner, in the future of 2029. The resistance sends Kyle Reese back to protect Sarah and stop the Terminator. Action and great story telling ensue and Arnold Schwarzenegger was solidified as a star and James Cameron's considerable talents as a director were introduced to the world. What was not expected to be a critical or box office smash was quite the opposite. Critics praised the film's pacing, story telling, and imagination. The film would go on to top the box office for two weeks straight and was a hit with audiences. 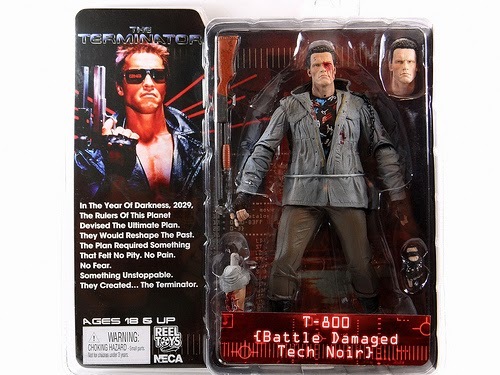 30 years after defying the odds, The Terminator's legacy lives on in sequels, comic books, video games, action figures, and more. Terminator 2: Judgement Day is widely considered one of the greatest sequels of all time. 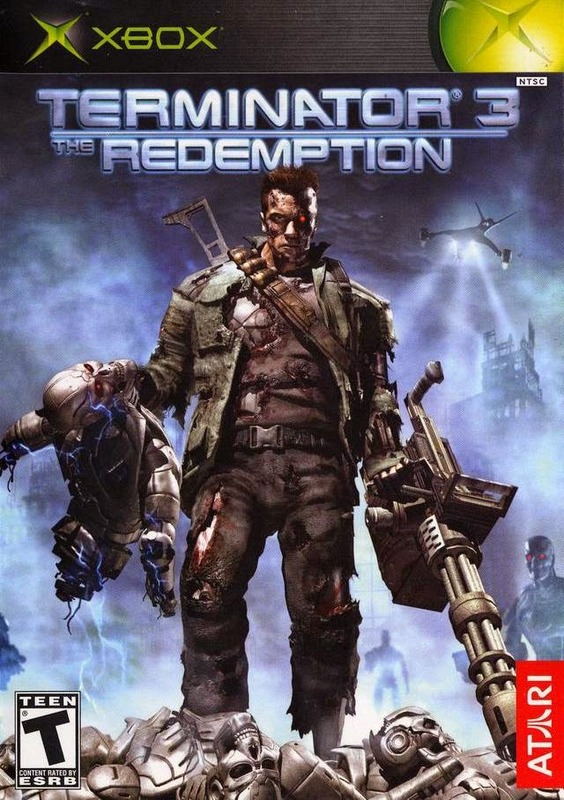 It would be followed up with Terminator 3: Rise Of The Machines, then Terminator: Salvation. 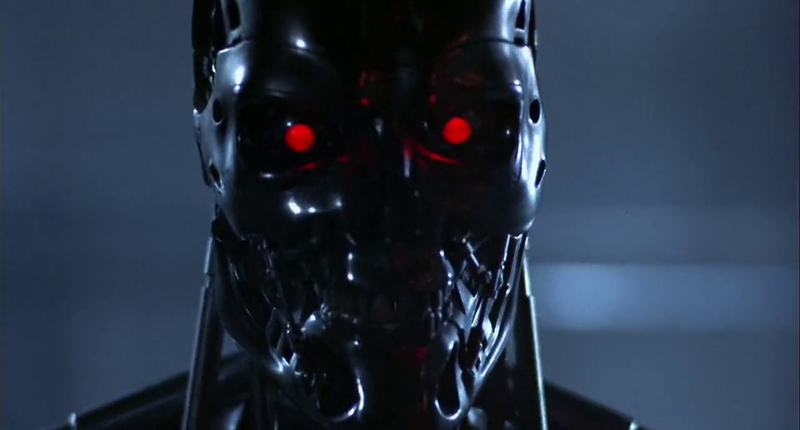 In 2015 Terminator: Genysis arrives in theaters to relaunch the franchise with a new trilogy of films. Time travel has been a part of science fiction films since the very early days of the genre. 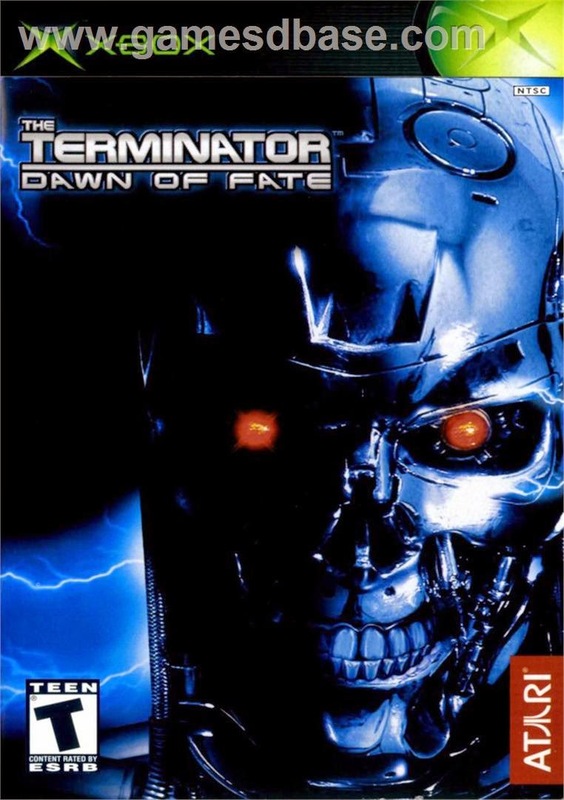 The Terminator helped bring it to modern story telling with a unique take and fresh approach. Today's films are inspired by it, whether it be robot design such as the upcoming Chappie, or story telling techniques such as the excellent Looper. 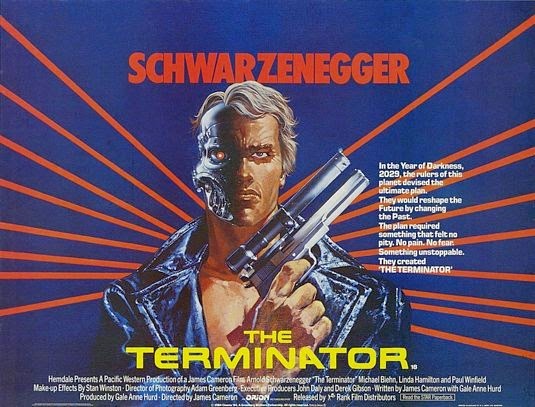 30 years later The Terminator stands strong as one of the premiere modern classics of cinema. Celebrate those 30 years with posters, trailers and more below and remember, he will be back. 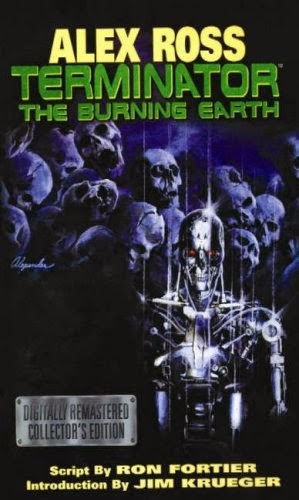 The Terminator comics first begin at the now defunct Now Comics before Marvel took a shot at the licence with an adaption of the second film. 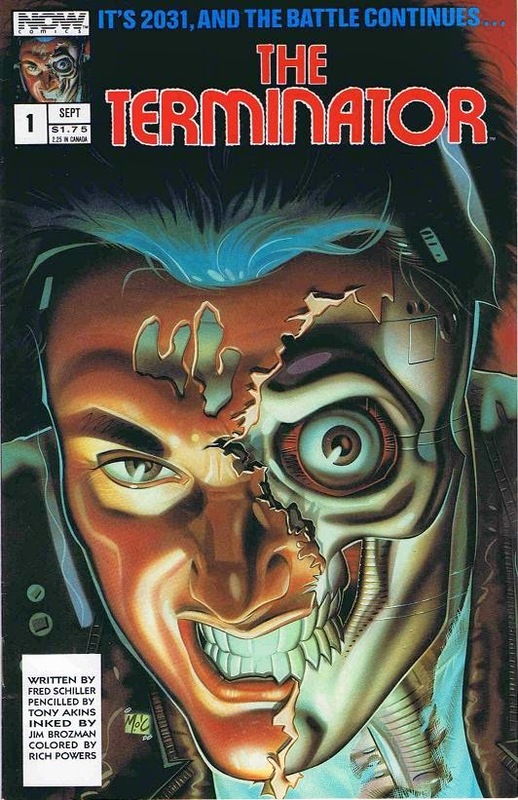 The Terminator would eventually end up at Dark Horse Comics where it has had lots of success over the years.